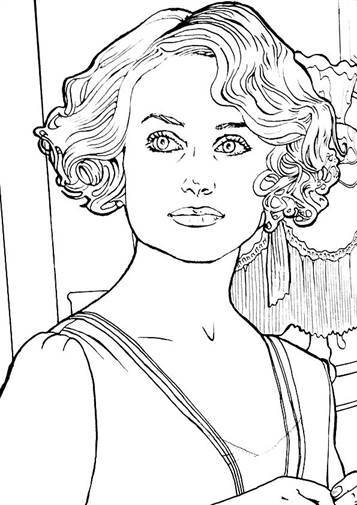 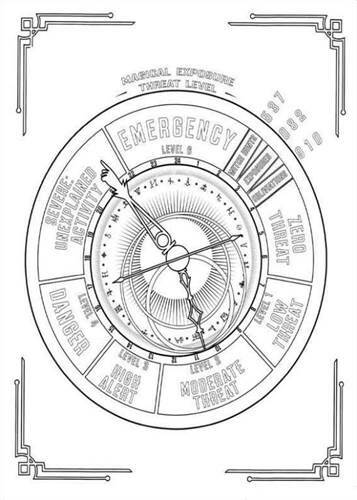 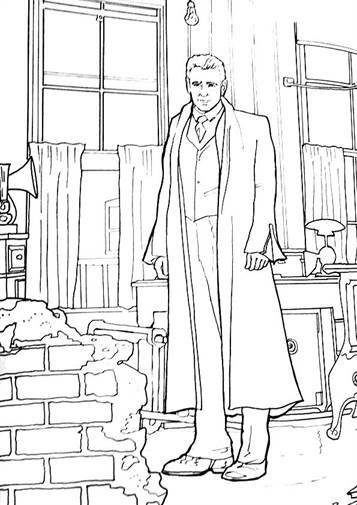 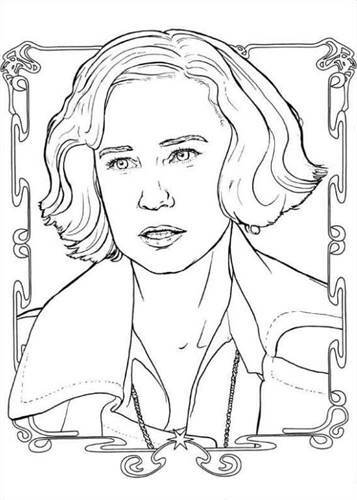 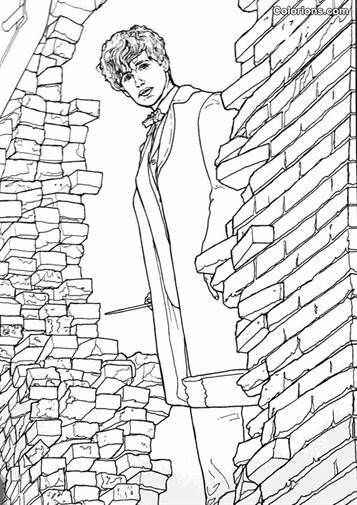 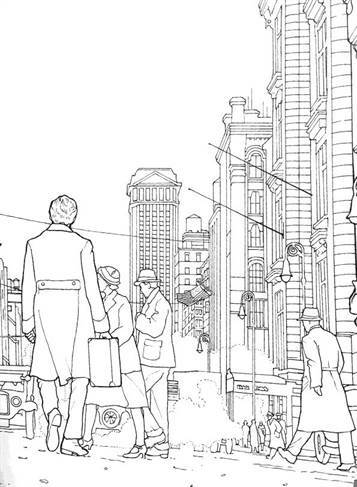 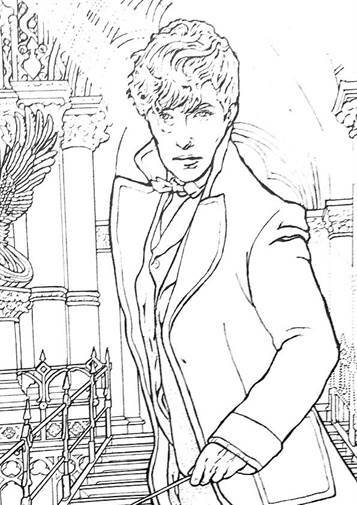 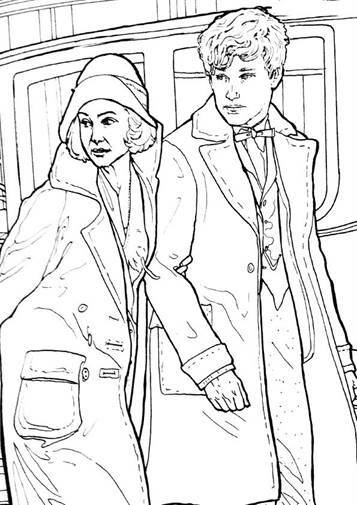 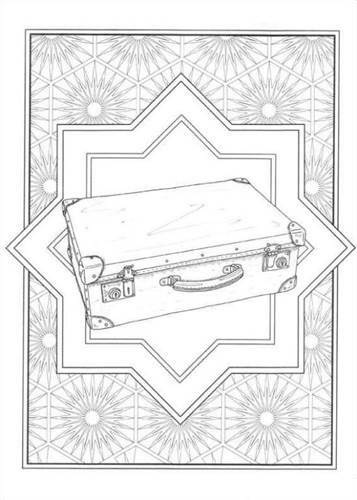 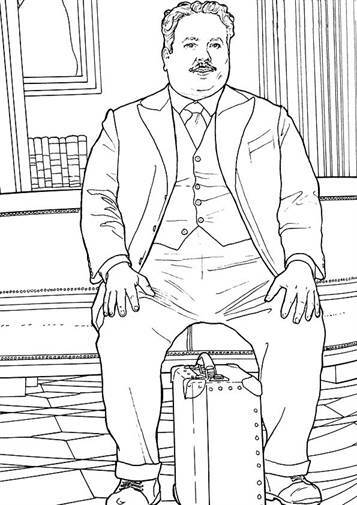 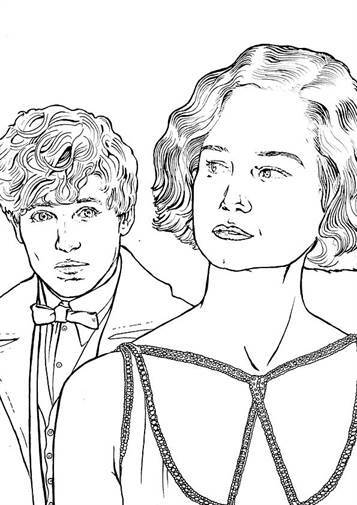 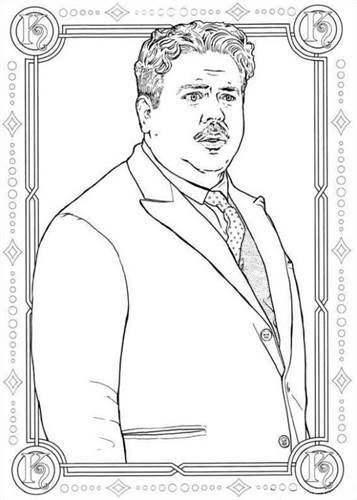 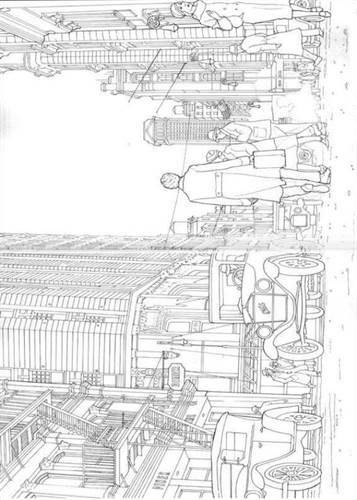 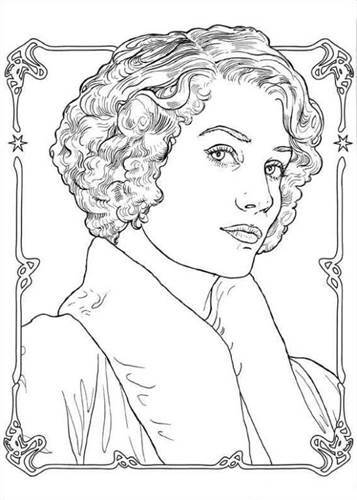 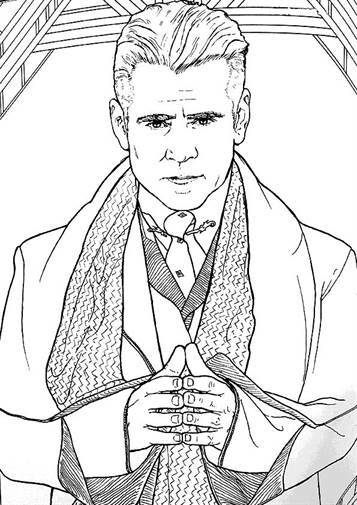 Coloring pages of Fantastic Beasts and Where to Find Them from J.K. Rowling. 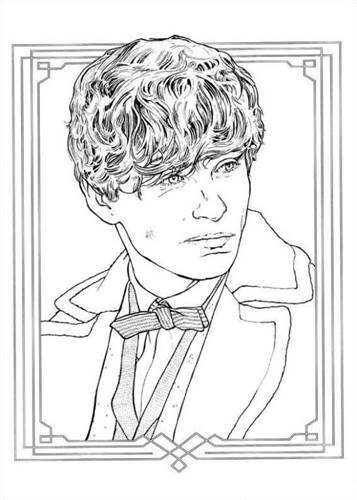 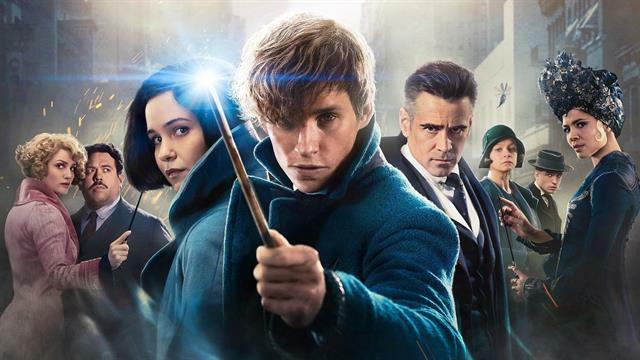 The story is about Newt Scamander. 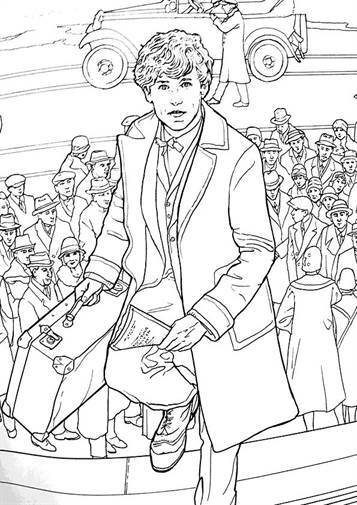 Newt arriving in New York in 1926 for a conference of magicians. 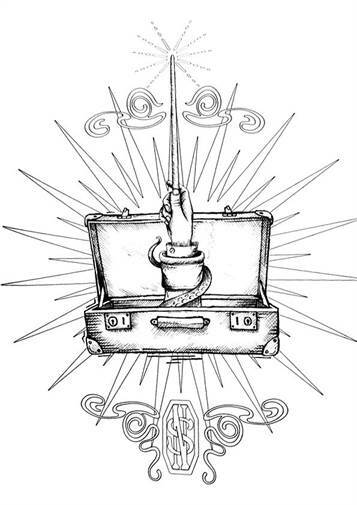 With him he has a magical suitcase in which he hides all kinds of mythical creatures. 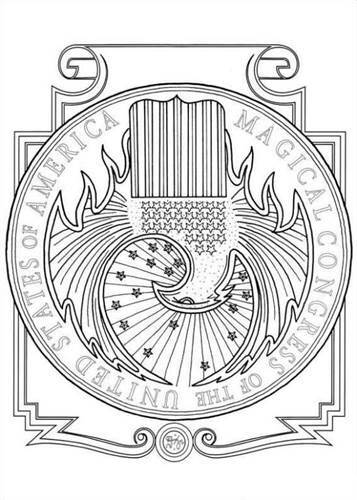 When the creatures escape from the trunk, to the Magical Congress of the United States of America go after Newt. 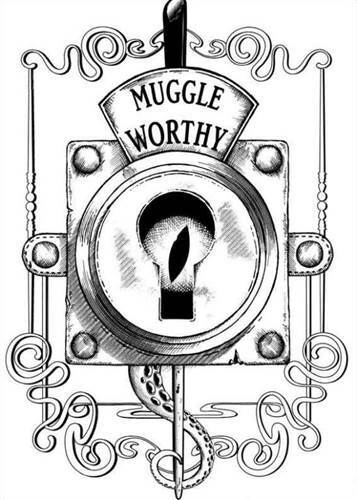 Again, it puts a strain on relations between the magical and non-magical world. 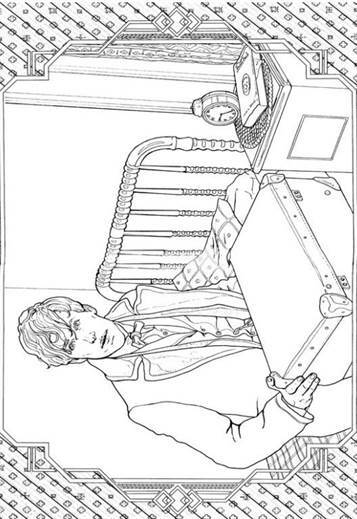 Great coloring pages if you love Harry Potter.